have you tried a -10 with the LeoVince cat eliminator link pipe? if so, how'd it perform/sound? 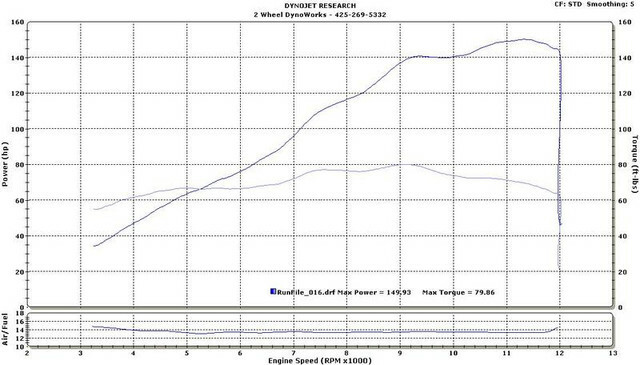 2wheeldynoworks Are the charts above with ECU flashed or stock flash? This is great info! I really appreciate this. The shocker was the graves evr, I expected more. Did you have the custom graves map on that adjusted the exup map? 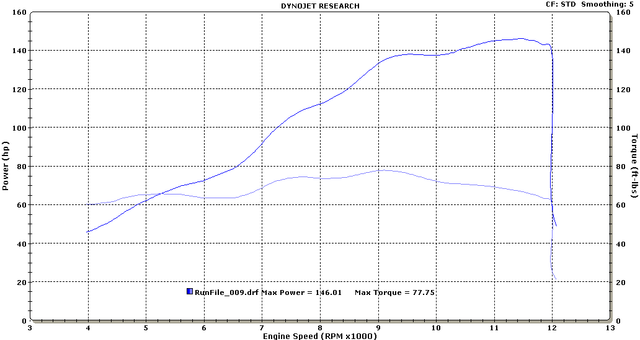 All graphs are flashed ecu's tuned for the specific exhaust listed. Will try to wrangle all the maps into one place, having a hard time since they're on 4-5 different computers, my apologies for the delay. I believe that's the Graves exhaust with their own EXUP valve and the tune accounts for the valve. Not slip-on and stock cat/EXUP. That is vague and I would like to maybe get some clarification from 2wheel on that too. The first Graves is their 3/4 system with cat removed? And the Graves with exup is the EVO system? Thats how I interpreted it.